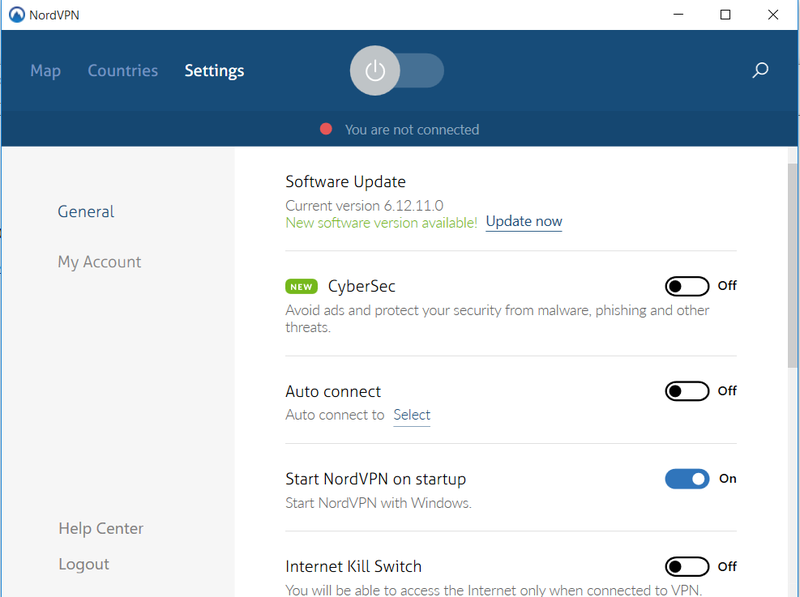 Hello Sinister, i am selling NordVPN accounts from $1 and up. You can select expiry from 2019, 2020, 2021 and 2022. (01-01-2019, 03:30 AM)mothered Wrote: [ -> ] I've received a NordVPN account Immediately after my request, and the credentials authenticated without any Issues whatsoever. 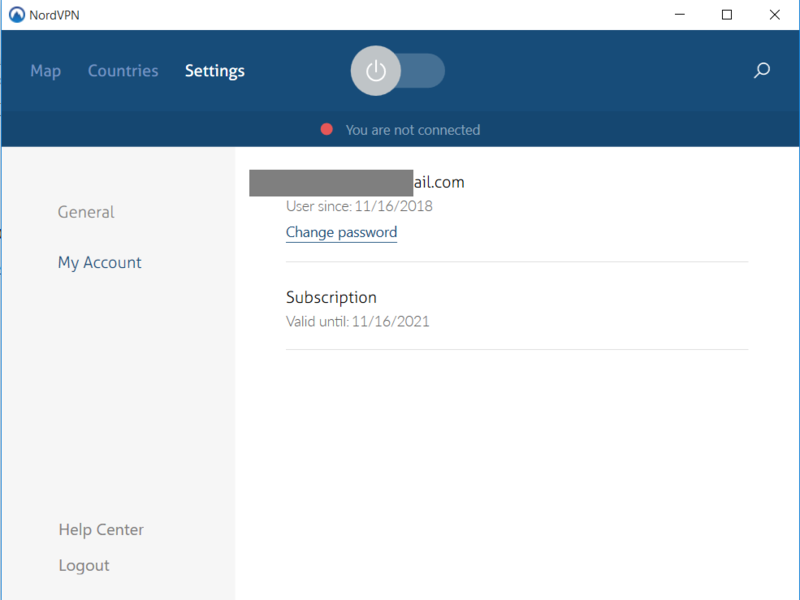 (01-02-2019, 07:22 AM)VilePyromancer Wrote: [ -> ] Purchased NordVPN account and received an email receipt from CheapAccounts but have not received login details. Will be adding a few more today. Why are they so cheap?? And you have to show some proofs. (12-28-2018, 11:31 AM)Mr.Kurd Wrote: [ -> ] Why are they so cheap?? And you have to show some proofs. I've had many orders, and vouches. This is my proof on how it works, just like selly shoppy or any other site. I don't need any information. Buyers are giving fake information, so should anybody. The site is barely a month old, please give us time to improve our system. If you're offering a vouch copy, let me know. (12-29-2018, 04:34 AM)mothered Wrote: [ -> ] If you're offering a vouch copy, let me know. Alright i don't mind giving a vouch. PM me and i give will you a 100% off code. Added ~50 more accounts to VPN category.